Let me introduce the show 3rd WARP Summit to set the world on fire. Heavenly Culture World Peace Restoration of Light, HWPL is private peace organization which is enrolled as NGO under united nations department of public information and diplomacy department. HWPL Chairman, Man Hee Lee who is 6.25 war veteran built such organization in order to hand down heritage with no war and spreading out. Chairman Man Hee Lee of HWPL has suggested the answer to peace which is world alliance of religions. 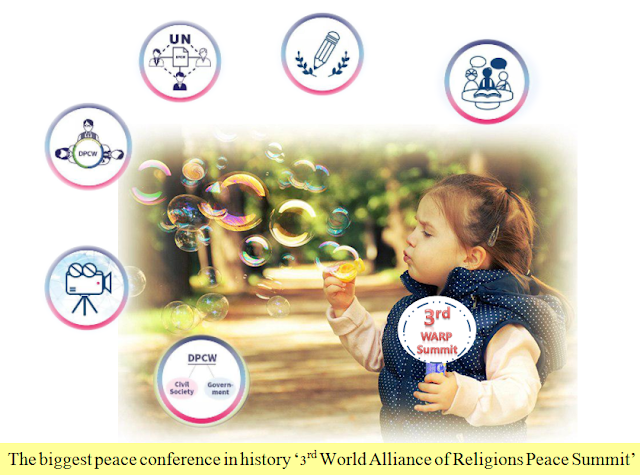 HWPL has hosted 'World Alliance of Religions Peace Summit' which 200 thousand of people participated including 2,000 political leaders from 170 countries in order to hand down heritage with no war on 2014 Sept. 17-19. 29 former incumbent presidents, supreme court justice and political leaders have signed for agreement of proposing legislation on cessation of war world peace international law and 12 religious leader from different religion signed for agreement on world alliance of religions. Also, approximately, 2,000 leaders from 170 countries signed for agreement which contains supports and collaboration on 'cessation of war and proposal of international law' and 'world alliance of religions'. A former president of Croatia, Stjepan Mesić who participated in ceremony at that time said that "there were no such an incident like this in history which numerous political and religious leaders have come all together to discuss peace. And people said that "there had been no such ceremony in size and content wise and chairman Man Hee Lee's answer to peace is very practical and groundbreaking". WARP Peace Summit is offering religious leaders a chance to lead people in the world building up peace by declaration of peace law. This time is 3rd WARP Peace Summit. 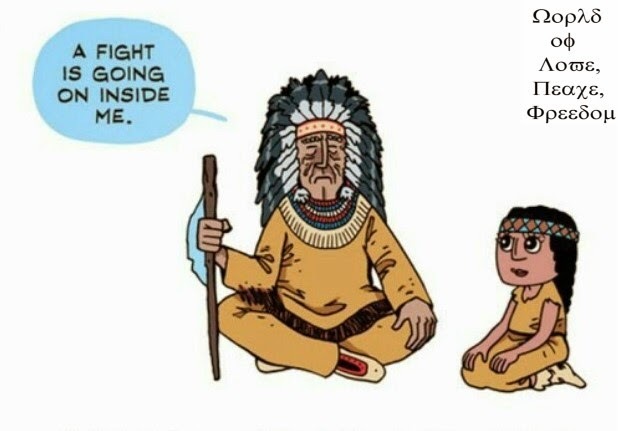 Do you love your country and your people so much? Then, Sign up for legislation of international law for peace and join HWPL if you love your country and your people. Hand down peaceful world to your descendant as mother's love and protect your children from war. Urge leaders and politicians to legislate international law for peace and cessation of war. By deeper understanding of scriptures in religion, let's bring peace and cease religious conflicts. Broadcast news for peace to people in the world to inform the importance of peace and peace movement.